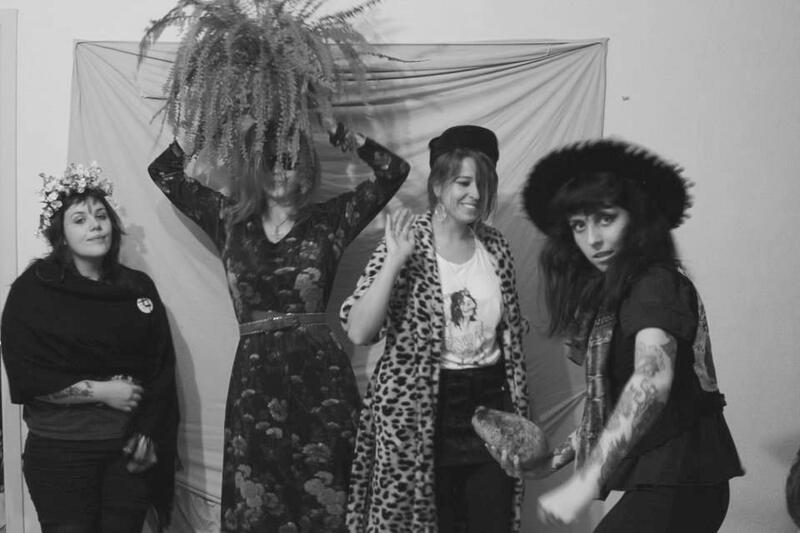 Mastering Rakta, an all girl group from Brazil on Nada Nada Discos. “Rakta began in mid-2011, with no experience or knowing how to play right, they learned together. Some say it’s post-punk, others say it’s Gothic. We think sometimes it’s punk, but insist on talking about it as “experimental something”. We’re not too sure, all we know that it is made with love; for us, for you, and maybe for a future generation? À libertação humana, à libertação das mulheres, por um futuro melhor.